Valentine's Day Card Making. 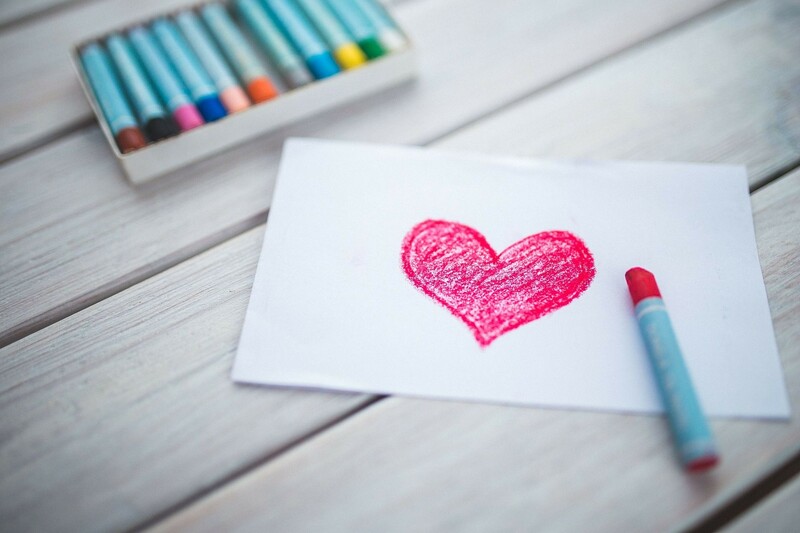 There is just something so special about a handmade gift, no matter your artistic ability, your loved one is sure to appreciate a great Valentine's Day card. Drop in and make a beautiful Valentine's Day card for that special person in your life. Mary Ellen Palmeri will help you create an imaginative and colorful card. Supplies will be provided. Woods Memorial Library 3455 N. First Ave. 594-5445. 3:30 p.m. to 4:30 p.m. Details here. Monday House Party with DJ Sid the Kid. Retrolution, the longest running dance night in the history of Tucson featuring all your favorite hits of the 80’s, is finally being dragged, kicking in screaming, into the 90’s. Get your dance on this Monday night and get the week off to a great start. 10 p.m. Hotel Congress. 311 E. Congress St. 792-6366. Free, 21+. Details here.